Niche brands are becoming a global trend (Image via Pixabay). It is said that perfume is something that’s invisible, yet an unforgettable accessory. Beyond the pleasance it evokes, and the personality traits it draws, perfume has long ago turned into a profit-generating industry. The global market for fragrances and perfumes is projected to reach $51 billion by 2022, not to mention the growing need of people to create their own customized scents. Niche perfumes are on a growing demand on a global scale (Image via Pixabay). The Middle East is among the fastest growing markets with a compound annual growth rate (CAGR) of seven percent. Despite a tough 2016 for the Middle East and Africa in fragrances, it still proved itself as the most dynamic region between 2011 and 2016, with a five percent CAGR, globally outpacing all other developed and developing regions. When it comes to niche perfume brands, they are increasingly taking up more shelf space at upmarket department stores around the world. They are also backed by a new generation of trendy perfume and cosmetics stores such as Liquides and Nose in Paris, Min in New York and Space.NK in London. Niche brands differ from their rivals in the fact that they focus more on the originality of the scent and its quality. As their name describes, they cater to a select audience that seeks this individuality, than the purchase of a commercialized trendy brand. oriental scents (Image via Arabian Oud). Fine fragrance creation is not new to the MENA region, especially when it comes to oriental scents. Brands such as Abdul Samad Al Qurashi, Arabian Oud, Ajmal, and Rasasi, have been in that area for the past decades. They are known for the musky, ambery, and oud-inspired mixes. However, venturing in western-style perfumes is increasingly appealing to some of the region’s markers. 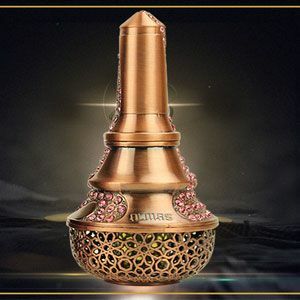 Amouage, an Omani niche fragrance brand has been on the market in the past 35 years. Eleven years ago, it became an international make selling in 66 countries. “We create for an international, sophisticated consumer and our products are relevant worldwide. We have been selling in the Gulf since the brand began, but more recently we have developed and been successful in the Levant and some North African countries,” David Crickmore, CEO of Amouage told Wamda. The brand mainly sells in Oman, its home market, and has four shops there. “The UAE is also important, but the UK is our third most important market. After that, some of the major markets for us are the USA, Russia, Germany, Italy and South America,” he said. According to Crickmore, the niche fragrances business is a highly competitive field. 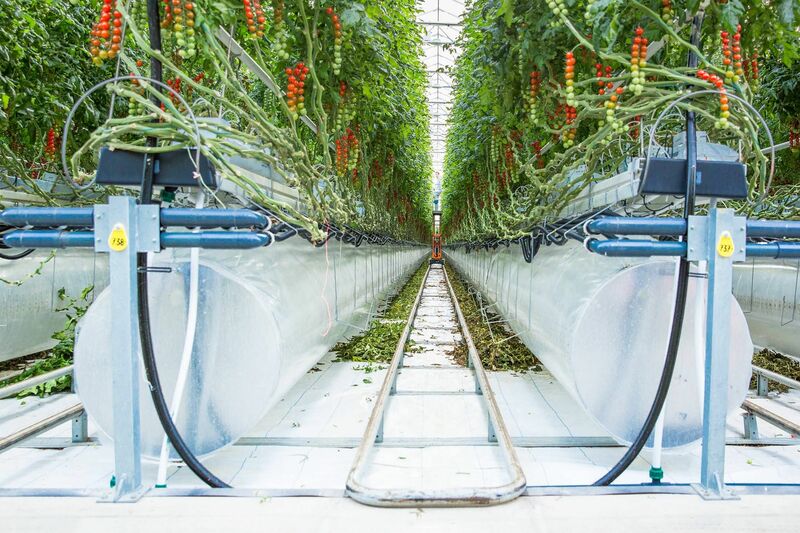 25K bottles per month (Image via Amouage). “Of course, we are not at the same level volume-wise as the more mass marketed brands like Dior or Chanel, etcetera, but they sell in a very different league and to a very different consumer.” Amouage produces over 25,000 bottles a month in its Oman-based factory and in the UK. “Our market penetration, in the niche luxury arena, is one of the highest,” he added. According to Crickmore, the niche sector has a lot of entrepreneurs starting up fragrance businesses. He explained that some fail after the first year, as they are not properly funded.Some also might lose interest, as it is a very difficult sector to enter, but others go on to develop a decent business. On the other hand, some create their business with a view to selling it down the road, while others take a very personal route to create a business to reflect their passion for fragrance. “Either way, it is an expensive business to enter, because from the outset you need to hold stock, both in finished goods and in component parts and therefore tie up your cash. My advice is to make sure you have enough funding and be prepared for some very lean early years!,” he said. In Europe and the US, examples of scent-preneurs are numerous. The San Francisco-based startup Pinrose is trying to help customers buy niche fragrances online. Shoppers have the option to test out three fragrances for free before they buy a full bottle for $50. Bloom Perfume London is another artistic perfume maker that launched in 2015 its bespoke perfume lab. David Crickmore (Image via Amouage). Though the industry is still in its infancy in the region, passionate entrepreneurs are making steady steps forward. Ideo Parfumeurs, which opened in 2014, is a perfumery located in Gemmayzeh, Beirut. Antoine Bitar, an experienced professional in the analysis of the Arabic media, along with his wife, Ludmila Lahlou, a ‘nose’ who has extensive experience within the fragrances industry, are behind the brand. “We started our business with scented candles, and then moved to bespoke perfumes,” he told Wamda. “Based on our stats, two out of three people find it difficult to buy a perfume or to find a perfume they like, and personalization is a big thing.” According to him, their bespoke fragrances are sold at an affordable price. “Bespoke perfumes can cost up to $5,000, whereas our bottle is sold at $150 for the 100 ml bottles, which is very similar to regular niche perfumes’ prices.” The brand also kick-off a ready to wear collection last year, and they are already producing tens of thousands of bottles per year. 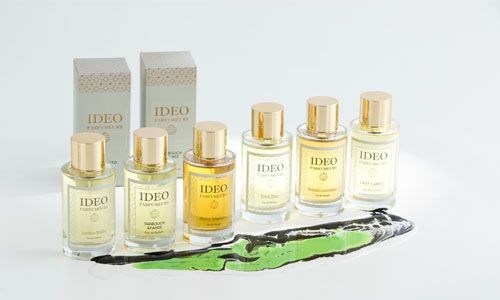 Ideo Parfumeurs’ perfumes are sold throughout Europe, in France, the UK, and Italy. By the end of the year, they will be also available in the GCC and in Russia. 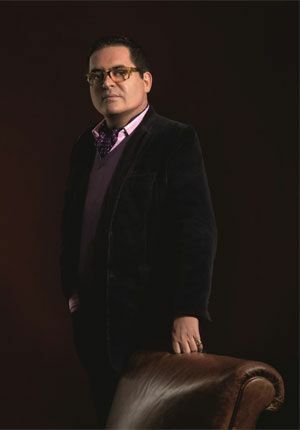 Antoine Bitar and Ludmila Lahlou (Image via Ideo Parfumeurs). While developing the business, the Bitar duo realized that the presence of the ‘nose’ was imperative at the boutique, which was hindering. Then, Antoine thought of employing his background in developing a technology that would boost the business’ growth. He created an AI-based app that simulates what a ‘nose’ does and allows those who know nothing about perfumes to create their own fragrances. 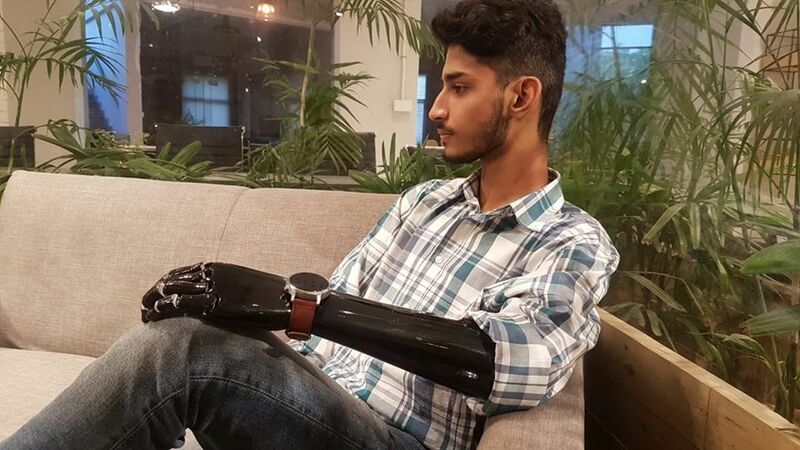 “We are at the fourth version of the app, and the AI software is doing very well with an 88 percent matching rate with the raw ingredients that people prefer,” he said. 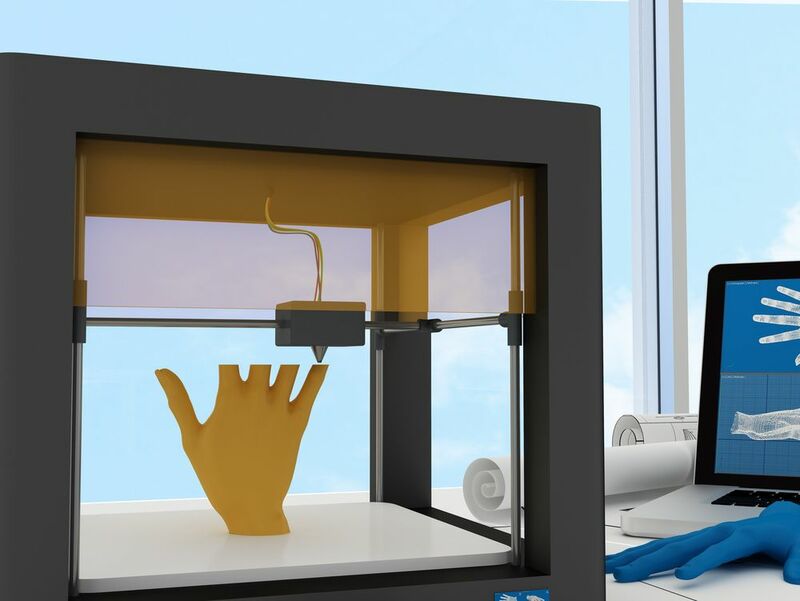 This tech allows them to create a customized perfume bottle within just 25 minutes. The app is not yet public and could only be used at the perfumery. “Ou next step, in coming January, will be making the app public and launching a machine that allows you to create your perfume at home,” Bitar revealed. 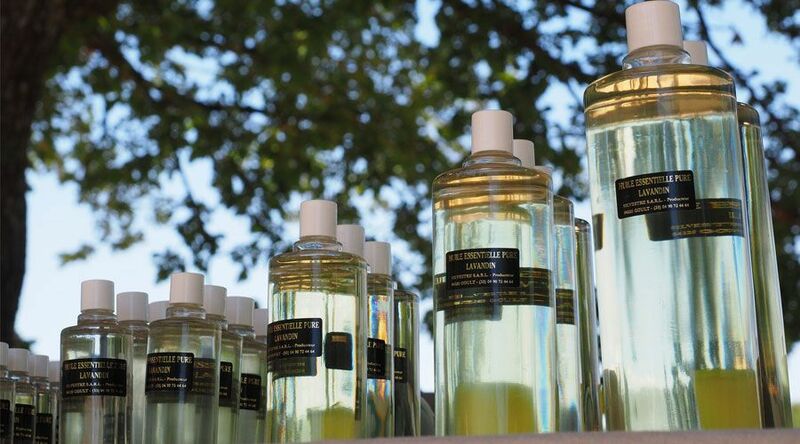 "The fragrance is cosmopolitan just as Beirut," said Bitar (Image via Ideo Parfumeurs). Estee Lauder acquired By Kilian, a Paris-based prestige fragrance brand, for an undisclosed sum. By Kilian was founded in 2007 and is sold in 40 countries worldwide (primarily in North America, Europe and the Middle East) through freestanding stores and select prestige departmental stores. Towards the end of 2014, Estee Lauder had acquired both Le Labo, a high end fragrance and sensory lifestyle brand, and the storied fragrance brand Editions de Parfurms Frederic Malle. The industry of select perfume creation is intriguing to several other entrepreneurs in the region. Kuwaiti TFK, The Fragrance Kitchen, is a new fragrance brand that was established in 2005 by Sheikh Majed Al-Sabah. The brand is reinventing traditional oriental scents, such as Oud, and Taif Rose, in a modern bottle. Odict is a new niche Kuwaiti fragrance (Image via Odict). 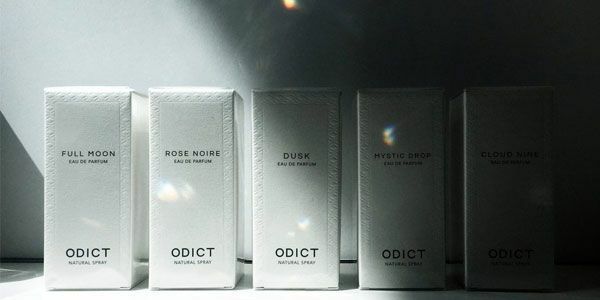 Omar Al Houli, is the cofounder of Odict, another Kuwaiti-based niche perfume brand. Emirati perfumer Amna Al Habtoor, who launched her brand, Arcadia, is also another example of the region’s entrepreneurs creation scents that go beyond just targeting the region, but the international markets. Simple, minimalistic bottle designs, fresh and modern scent mixes, is what defines this new category of young fragrance makers. 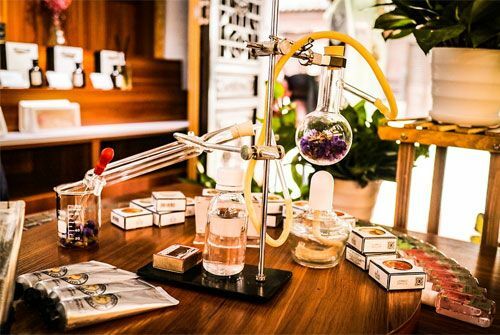 With these makes targeting the international markets, and western markets increasingly appreciating oriental scents, will these entrepreneurs succeed in becoming preferred picks from niche customers on a bigger scale?